Following JOHN MIDDLETON’S beautifully dramatic exit from Emmerdale, John, and the show alike, have gone on to win an unprecedented number of awards at the National Television Awards, BAFTA Television Awards, Royal Television Awards and the British Soap Awards. 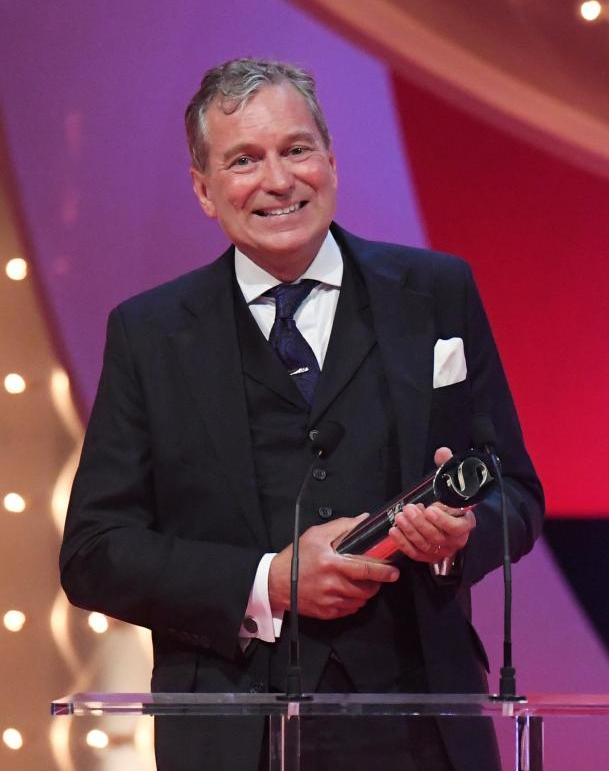 At the British Soap Awards, there was rapturous recognition for John’s work where he took the awards for Best Actor, Best Male Dramatic Performance, Best Single Episode (Ashley’s Point of View) and Best Storyline (for Ashley’s Dementia). Emmerdale also took home the prestigious gong of Best Soap.